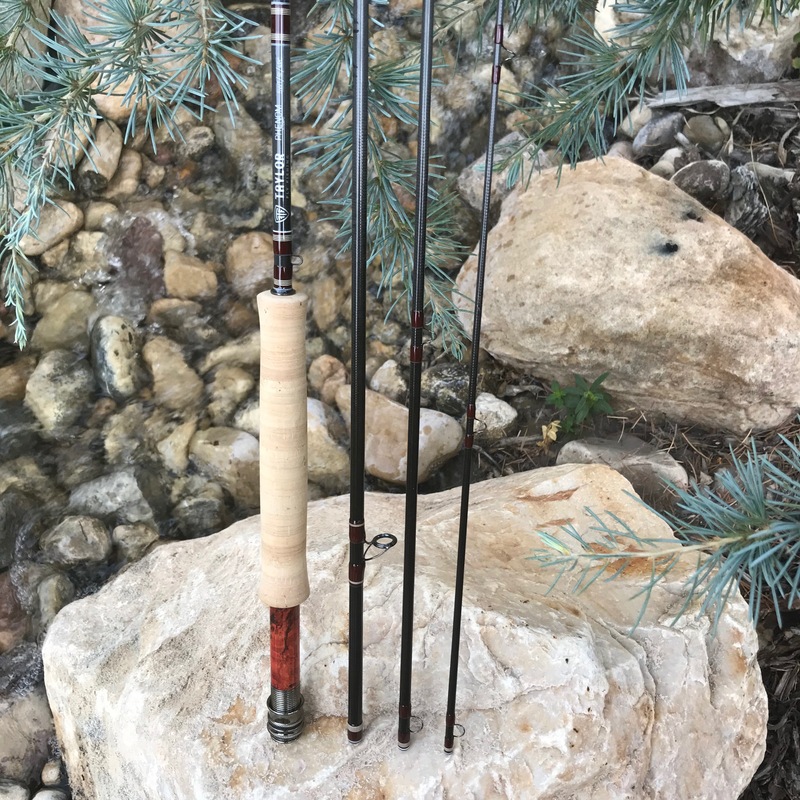 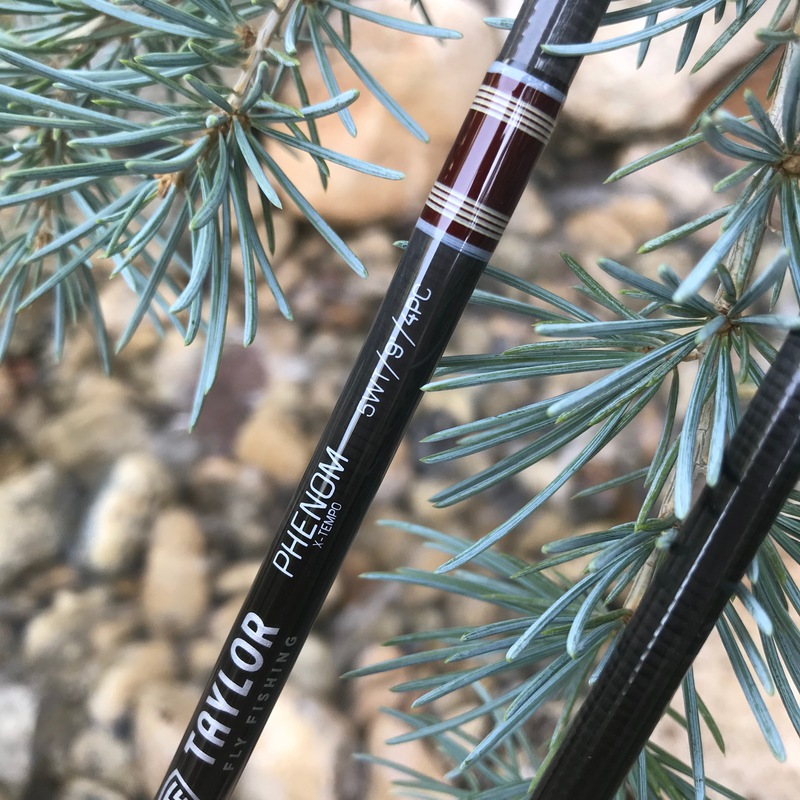 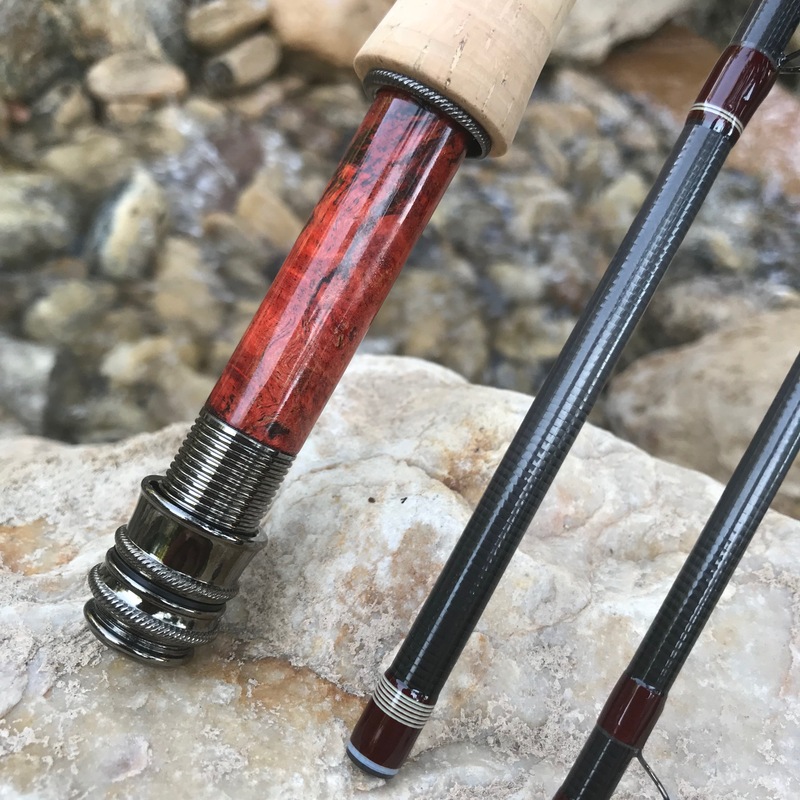 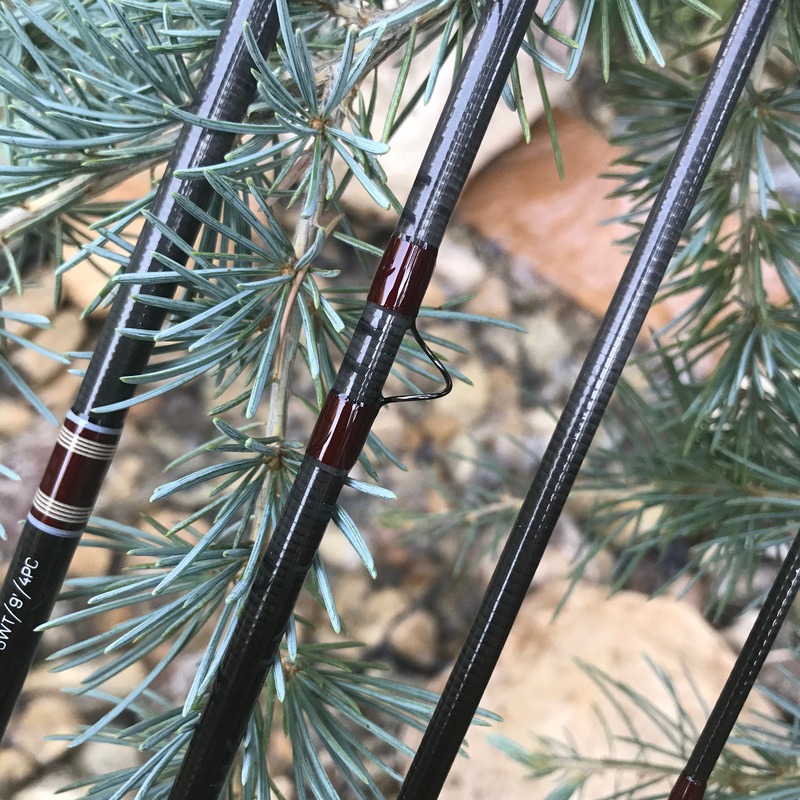 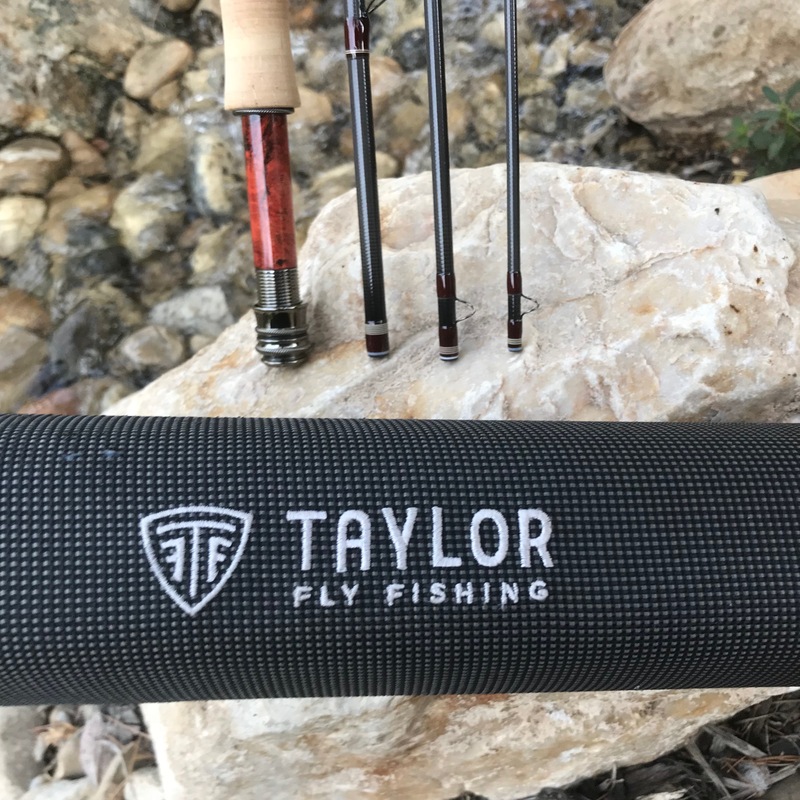 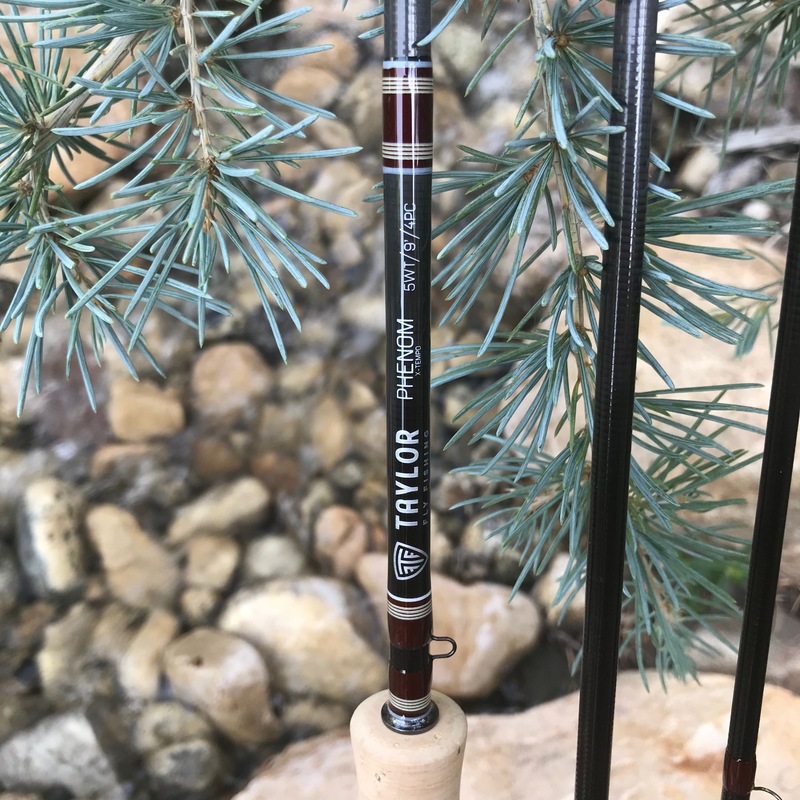 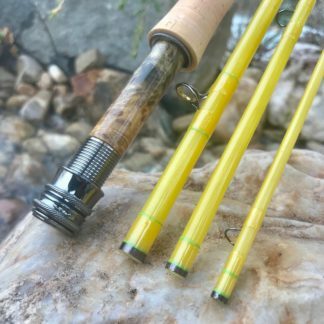 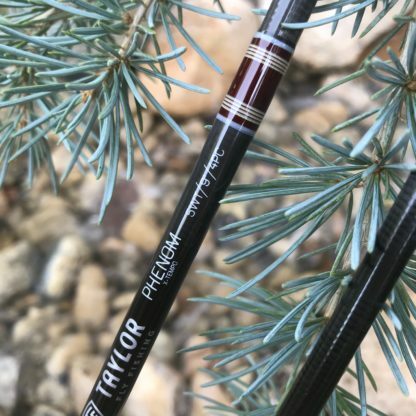 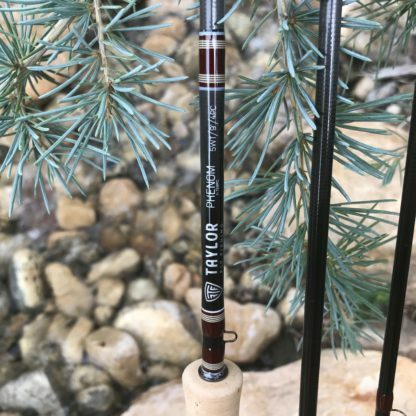 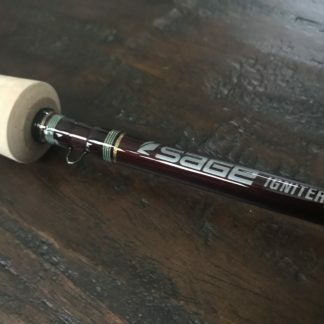 Just built Taylor Phenom fly rod. 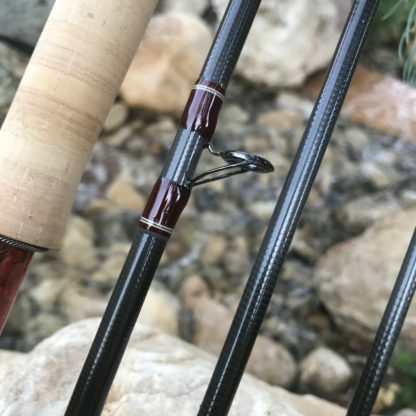 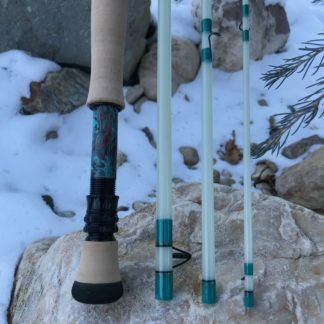 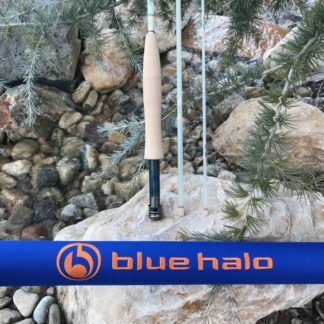 Rod features a beautiful Lemke seat, a Fuji SIC stripping guide and SNAKE brand snake guides. 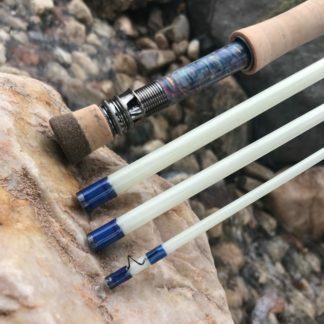 Rod come with the Taylor sock and tube.